Today, and every day, you can do your part to flood the Internet with kindness and inspire a culture-shift in the way children and adults utilize the digital world. 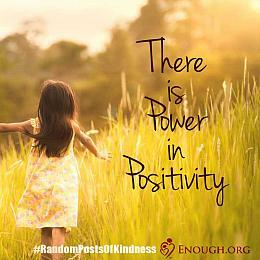 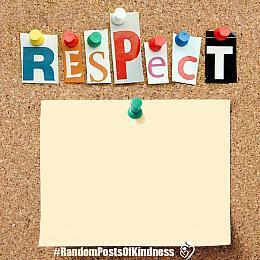 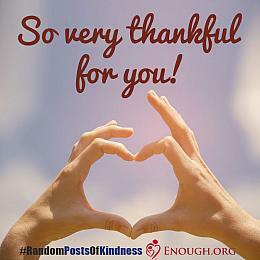 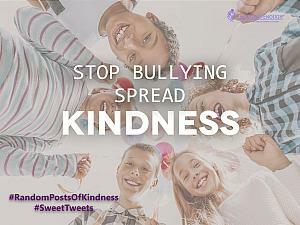 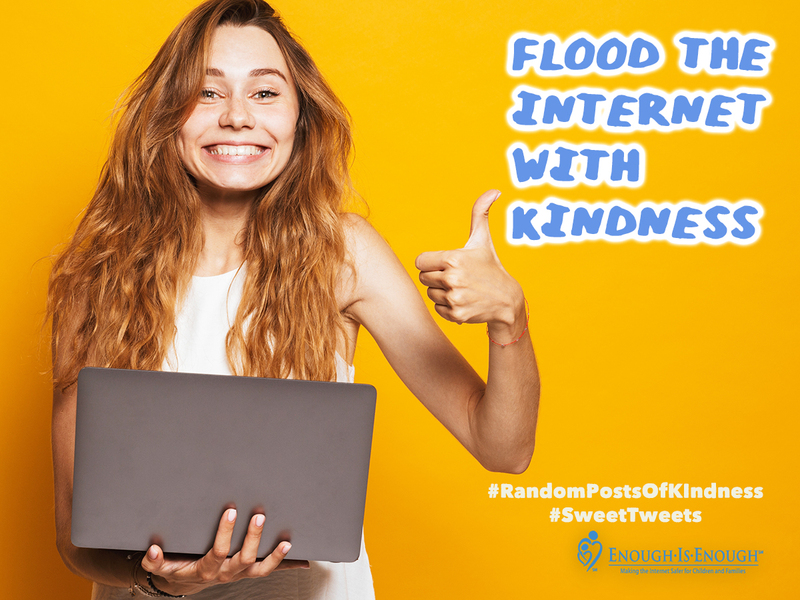 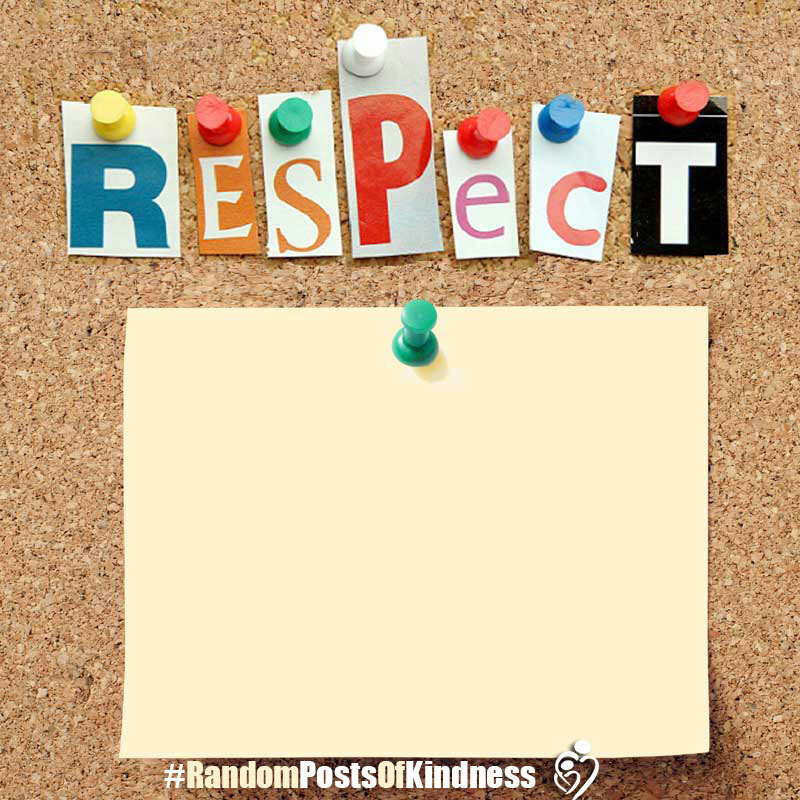 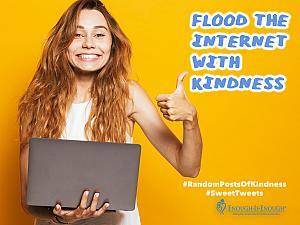 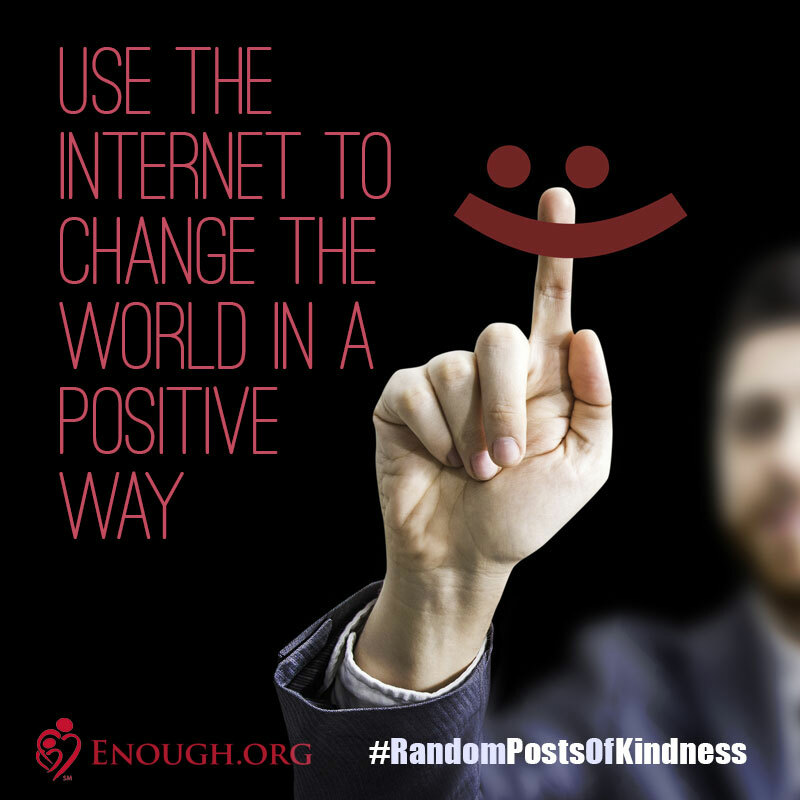 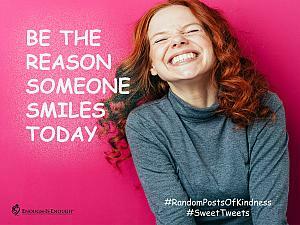 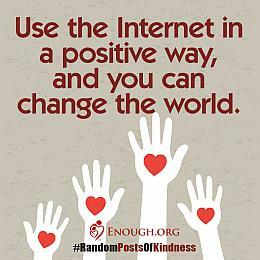 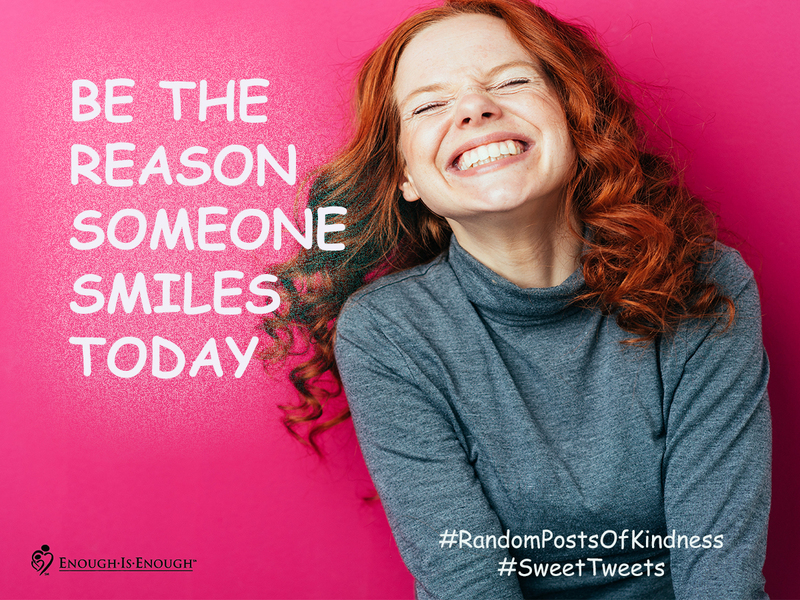 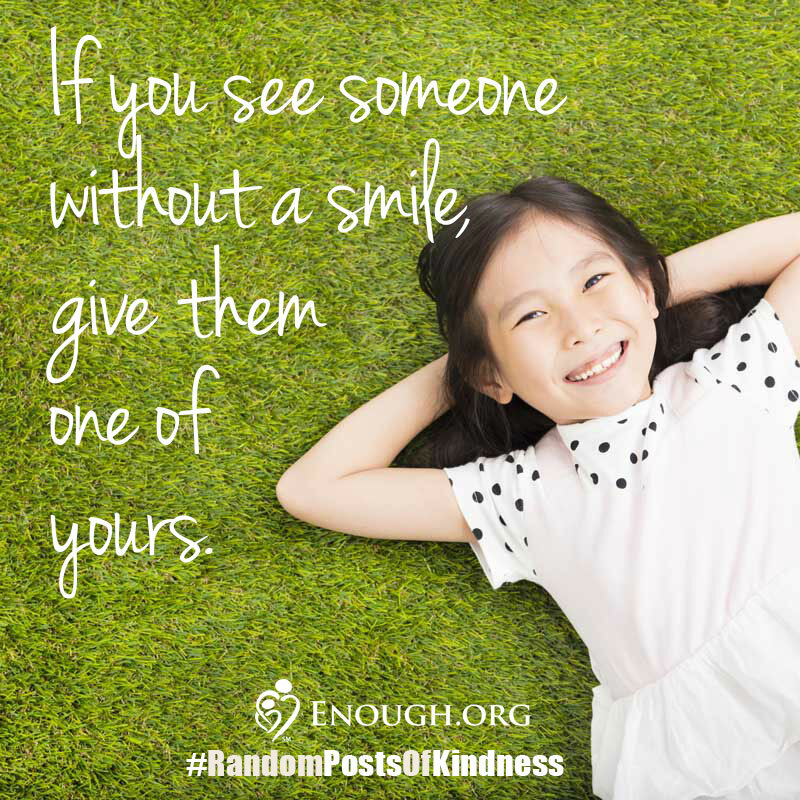 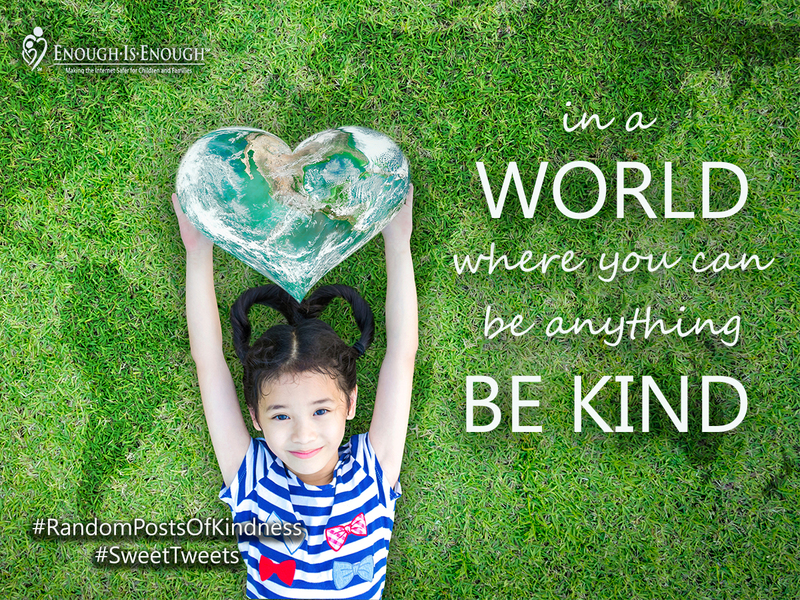 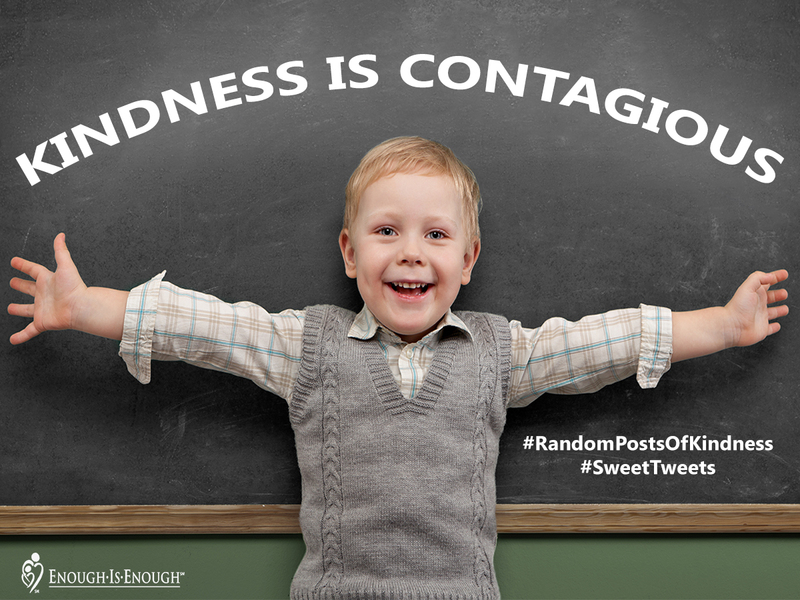 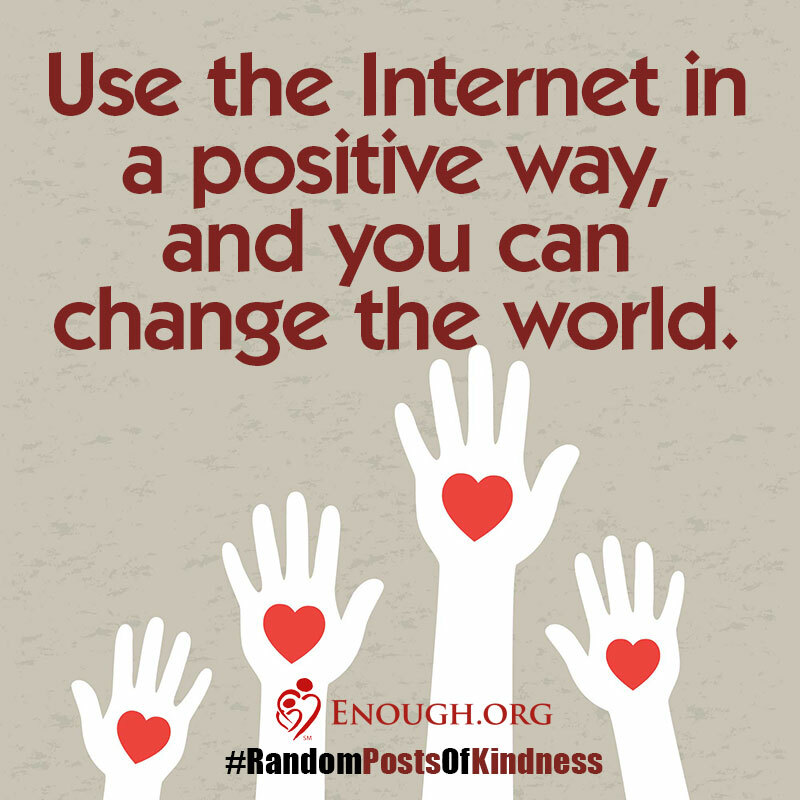 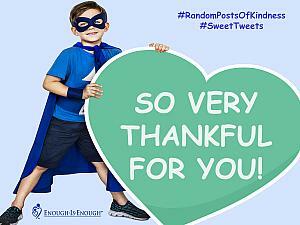 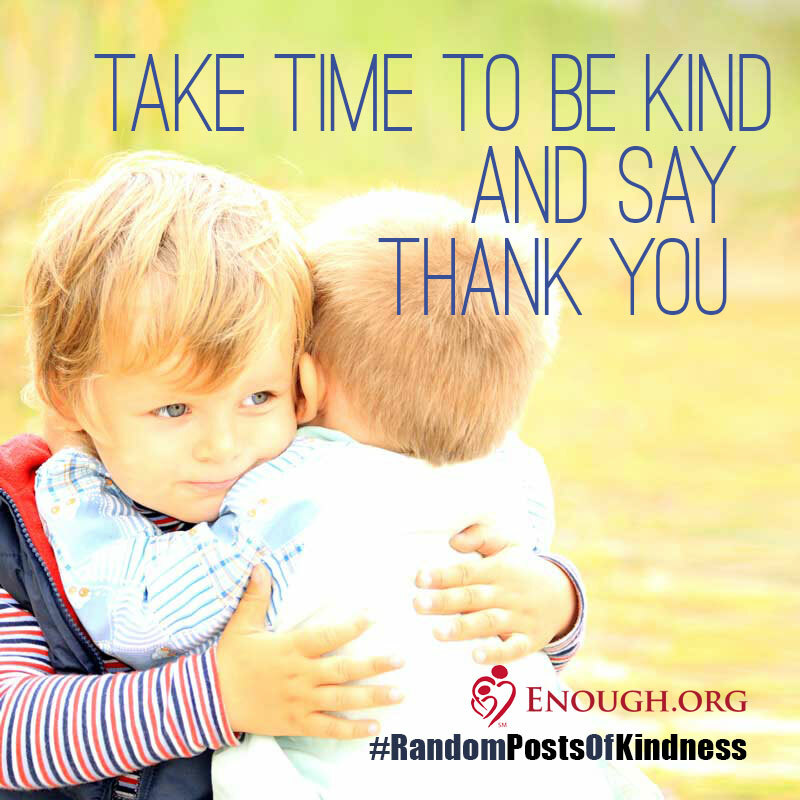 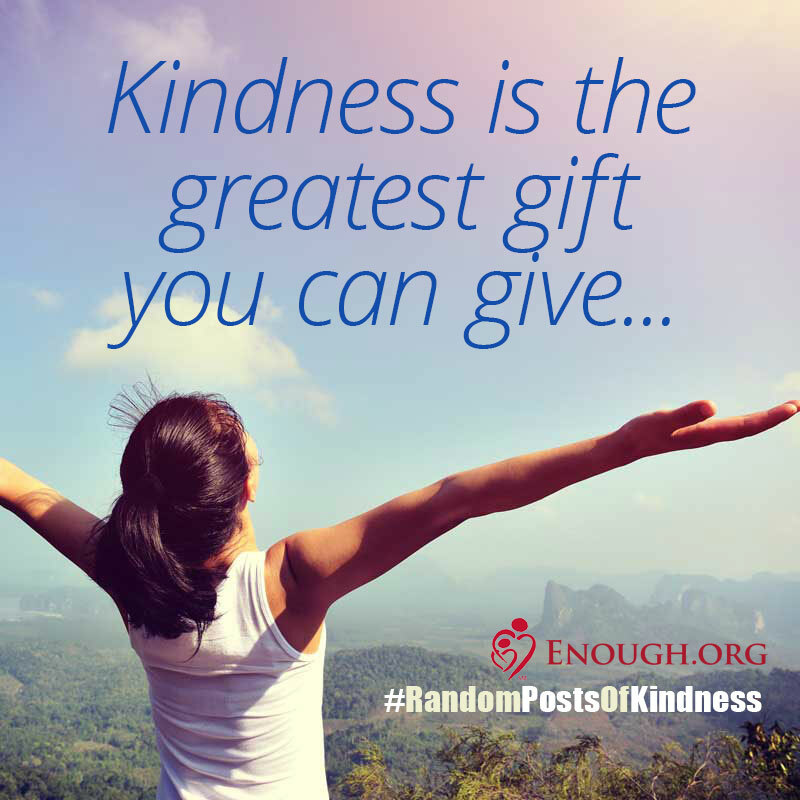 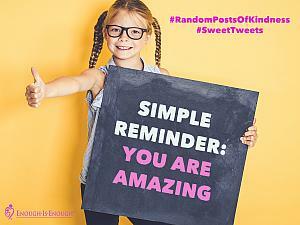 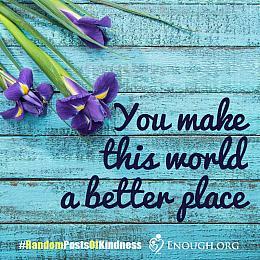 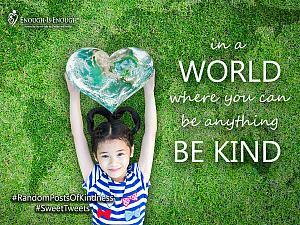 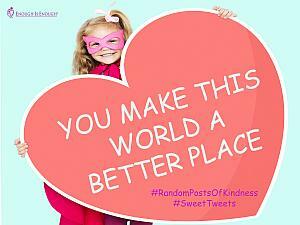 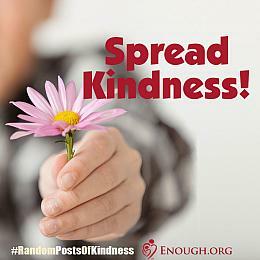 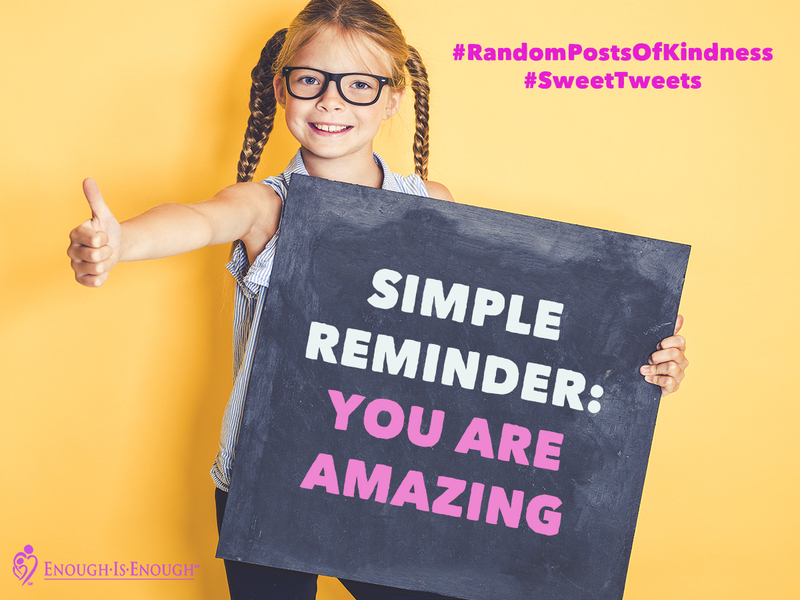 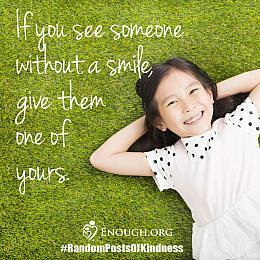 The "Random Posts of Kindness" campaign is designed to generate a digital culture of dignity, respect and kindness, and encourage children and adults alike to use the Internet in a positive way to make the world a better place. 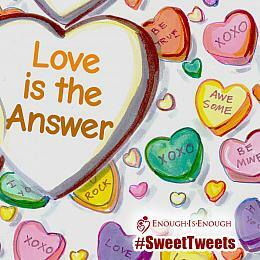 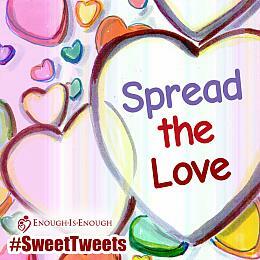 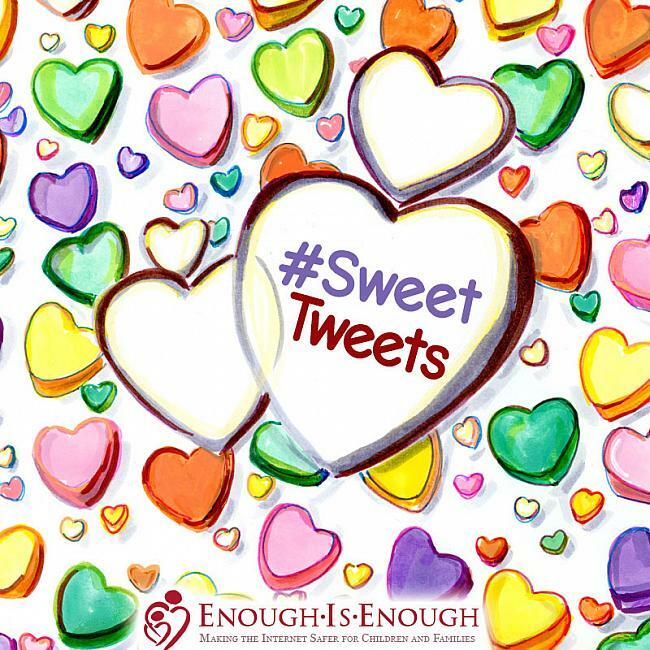 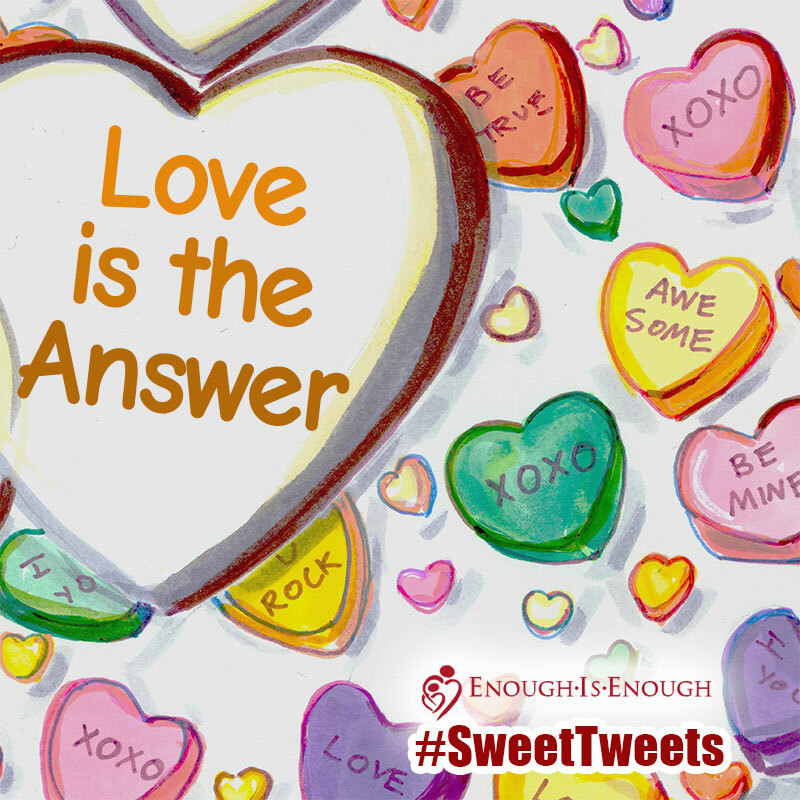 The campaign, which also includes a special Valentines initiative, "Sweet Tweets," encourages all digital citizens to participate, and includes graphics and sayings to tweet, text, post and share on social media. 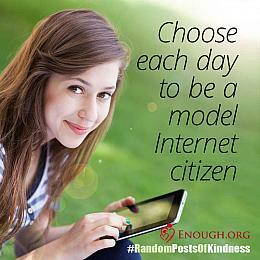 It also allows users the opportunity to generate his or her customized posts. 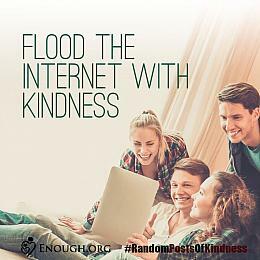 Its to create an online epidemic of kindness and civility in a digital world rampant with hate, division, cyberbullying and sexual exploitation. 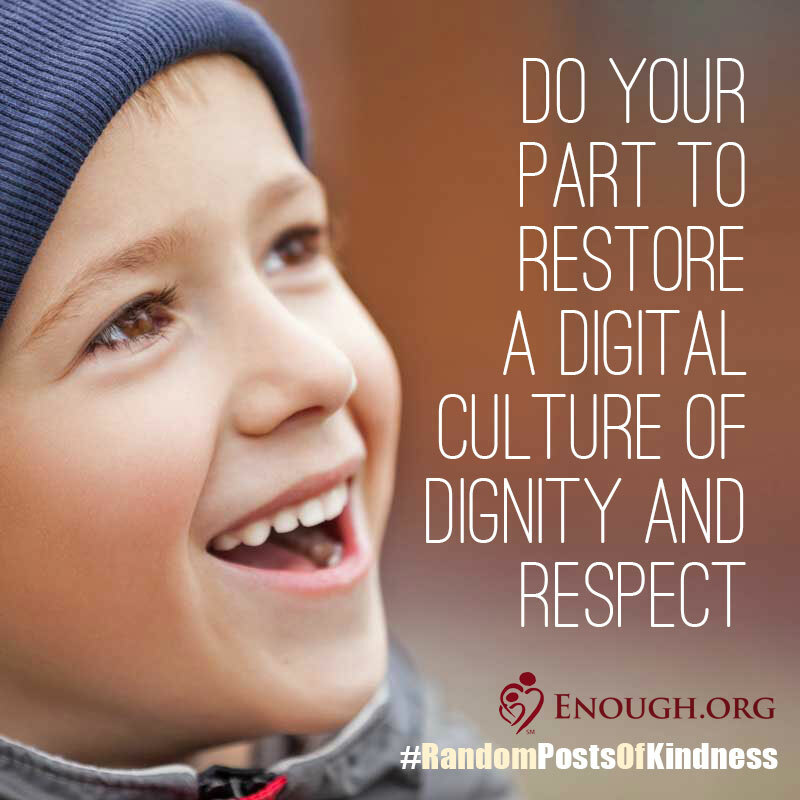 A culture of human dignity and respect has made this nation strong even in the most turbulent of times in our history. By checking differences at the door and taking the high road over low blows, we build bridges of peace and reconciliation for the sake of our children and America. Join us in spreading the love! 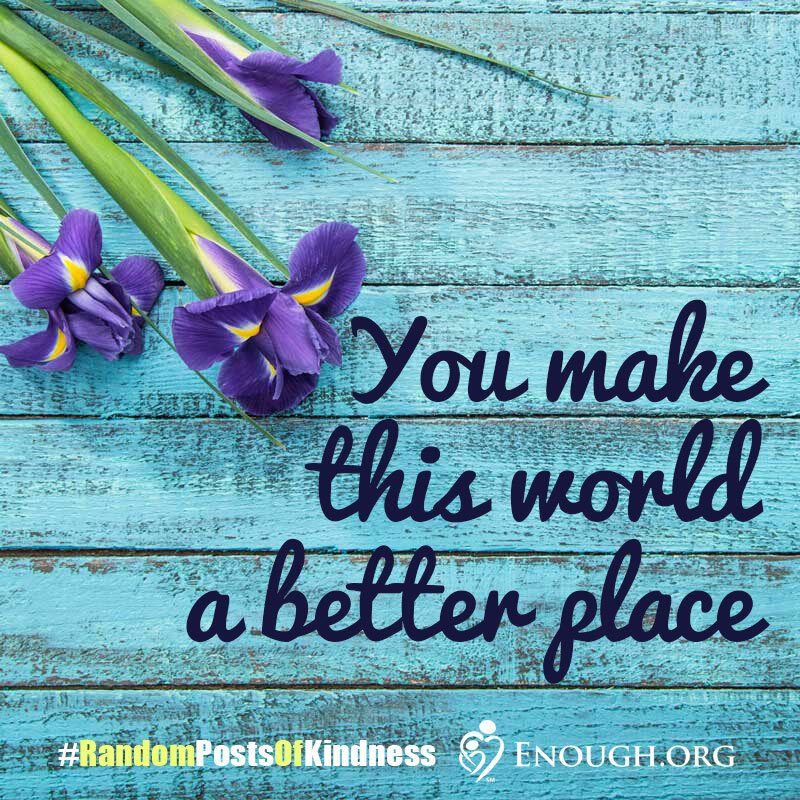 Share the Images below or Create your own!